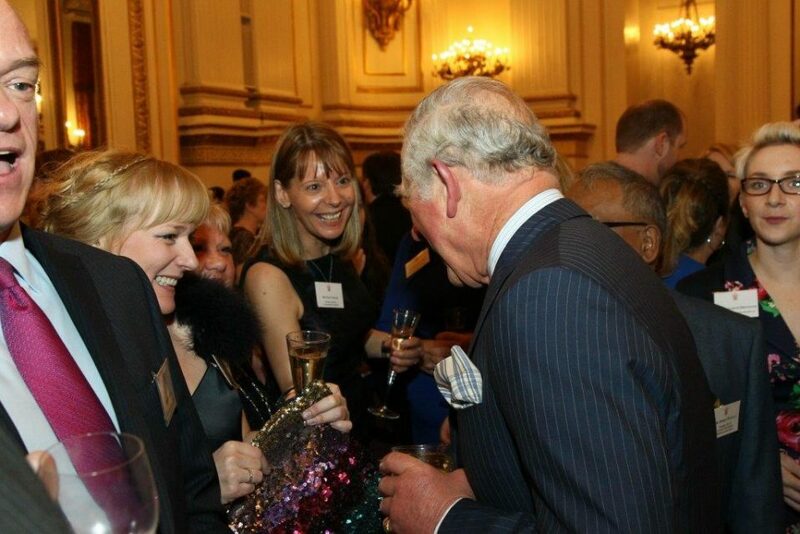 A Kent nurse’s work on behalf of very vulnerable children was recognised when she was invited to a VIP reception at Buckingham Palace, hosted by the Prince of Wales. Nancy Sayer, the designated nurse for looked after children in Kent, was nominated to attend because of her leadership in caring for unaccompanied asylum seeking children. As an expert in the clinical needs of looked after children, Nancy had to act quickly when a spike in the numbers of unaccompanied asylum seeking youngsters entering the county in 2015 and 2016 meant health and care services to meet their needs were required urgently. “We needed to carry out a health assessment on each child and set up a health plan for them. This was a lot of work,” she said. “I was able to secure backing from NHS England and I put out a call for GPs, clinicians and paediatricians to support us. “These children had sleeping issues as they tended to travel at night and many didn’t feel safe at night, they needed help to learn English, there were digestion problems when the type of food they were eating changed, there were injuries they had sustained on their journeys and injuries which had not healed properly and foster carers needed extra support. Her work and the work of her colleagues is to become a model for others across the UK to follow with Nancy and her team leading a national conference in Northampton in May and another in Leeds in June to share their learning.